The U.S. Supreme Court on Monday rejected a request from the Trump administration to speed up the legal fight over protections for undocumented immigrants who came to the United States as children. 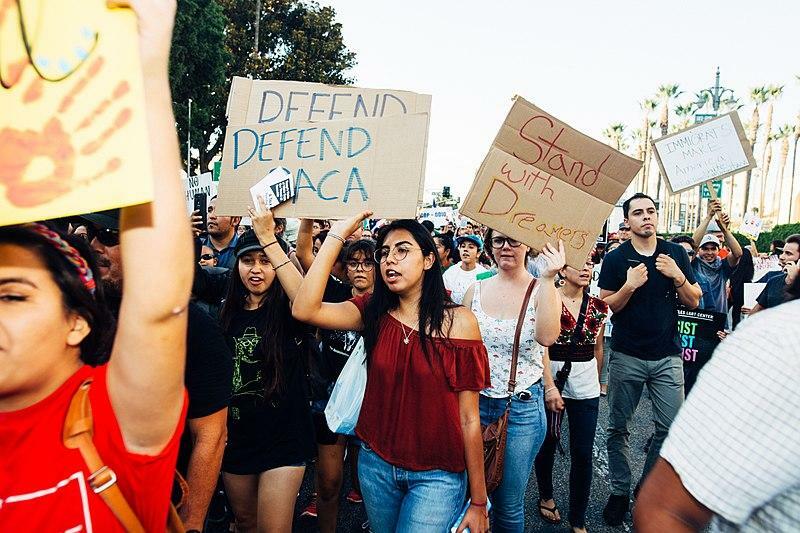 That ruling comes after President Donald Trump decided last year to end the Deferred Action for Childhood Arrivals, or DACA, program. As the matter is now expected to go back to an appeals court, the White House says it’ll continue to defend terminating the program. So where does that leave the 900,000 or so young people who have come to be known as dreamers? Including thousands here in Florida? A panel discussion on DACA is coming up in Jacksonville next week at Havana Jax, and at the same time, the Mayor's Hispanic American Leadership awards are set for the evening of March 2nd at City Hall. 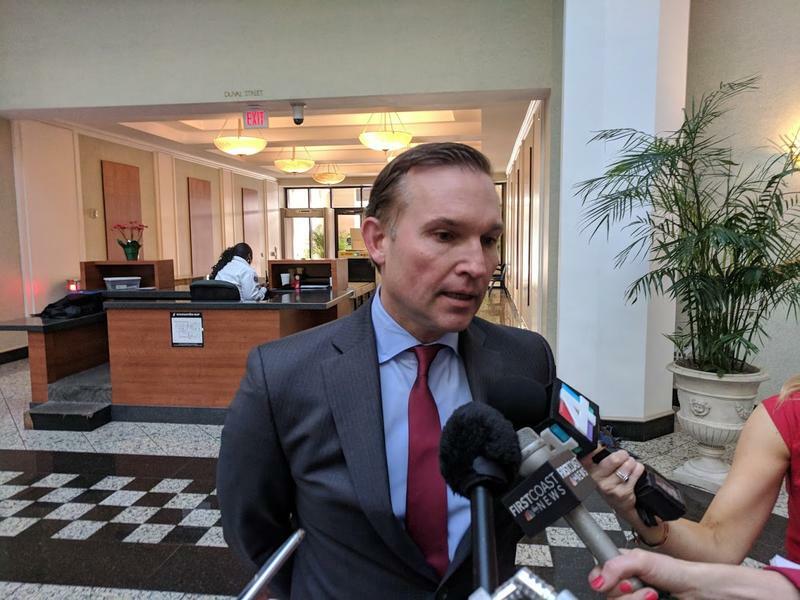 In recent weeks, drama at Jacksonville City Hall has gotten a lot of attention, particularly the infighting between Mayor Lenny Curry and City Council President Anna Brosche. The backstory to that has been the block voting from African-American members on the Council from the city’s Northwest Side that handed Brosche the presidency. Now, some African-Americans are questioning whether that power base has missed opportunities for their districts. Many people in Jacksonville never come in contact with those outside their core communities. 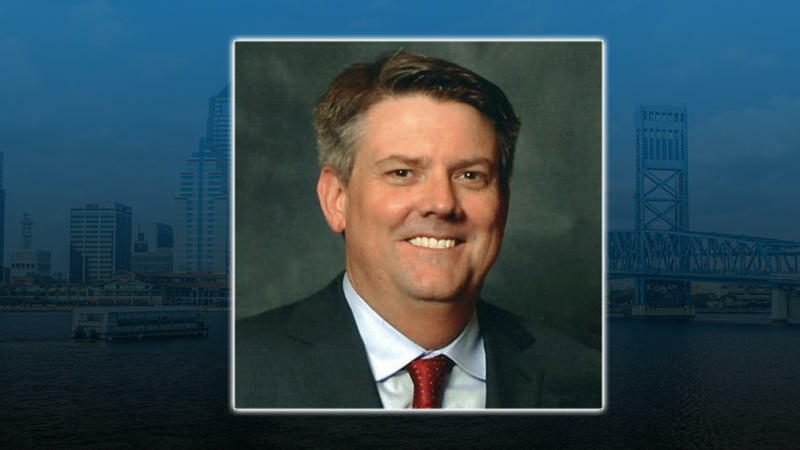 WJCT News has embarked on a journey called Beyond the Core to start a citywide conversation about what unites the people who call Duval County home and what makes our smaller communities unique. The next Beyond the Core meeting will be held March 20 in Arlington at Jacksonville University. If you want to take a cruise there is any easy way to do so in Jacksonville by signing up for one of the Carnival Cruises that depart from the Jaxport Cruise Terminal near the Dames Point Bridge. Judy Wells recently took a cruise out of Jacksonville and it included some surprises.